For patients with gastrointestinal disorders, like ulcers or Crohn's disease, treatment often means quelling uncomfortable symptoms through medications or dietary changes. But what if one day treatment meant doing away with the old gut and getting a new one, free of inflamed or diseased tissues? That is where scientists at Brigham and Women's Hospital (BWH) and Massachusetts Institute of Technology (MIT) are hoping their new study findings will lead. In their work, the researchers were able to grow extensive numbers of intestinal stem cells, then coax them to develop into different types of mature intestinal cells. "Being able to produce a large inventory of intestinal stem cells could be incredibly useful for stem cell therapy, where the cells could be delivered to patients to treat diseases such as Crohn's disease and ulcerative colitis. These cells could also be useful for pharmaceutical companies to screen and identify new drugs that could regulate diseases from inflammatory bowel disease, to diabetes, to obesity. However, to date there hasn't been a way to expand intestinal stem cell numbers." said Jeffrey Karp, PhD, Division of Biomedical Engineering, BWH Department of Medicine, co-senior study author. 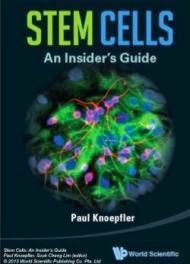 In the "crypts" of the human gut are immature adult stem cells that live alongside specialized cells called Paneth cells. The stem cells remain immature as long as they remain in contact with Paneth cells. 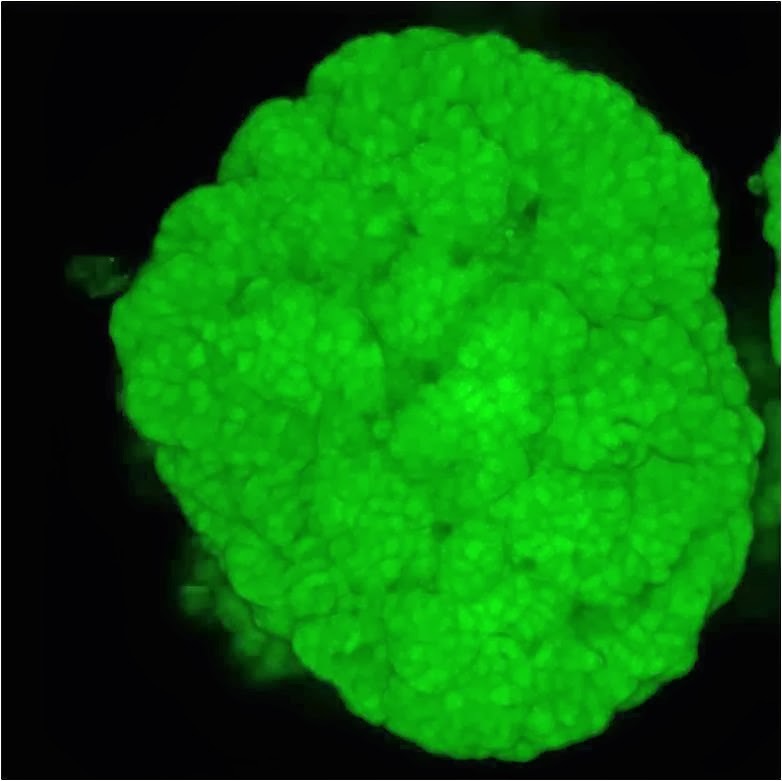 But the researchers found that when Paneth cells are removed and replaced with two small molecules involved in cell signaling, these molecules could direct the stem cells to develop into pure populations of proliferating stem cells. By introducing other molecules to the mix, the pure cells could further develop into specialized mature intestinal cells. "This is an opportunity to generate a large number of relevant mature gastrointestinal cell types that was not possible before and enable high-throughput screening using these cell types," said Xiaolei Yin, PhD, Center for Regenerative Therapeutics, BWH Department of Medicine, lead study author. "This opens the door to doing all kinds of things, ranging from someday engineering a new gut for patients with intestinal diseases to doing drug screening for safety and efficacy," said Robert Langer, ScD, MIT, co-senior study author.